D and G.. that is how it all began over a decade ago. A pair of initials that they spotted on the streets of Toronto, while visiting for a cutting class, in front of a very popular designer store front, sparked their imaginations of partnering up one day to own their own salon. In 2005, they made that dream a reality, and they entered a joint endeavor and opened the doors to one of the North Shore’s top rated hair salons. They made 124 1/2 Skokie Boulevard their home for almost 10 years, when they decided that they wanted and needed to expand. 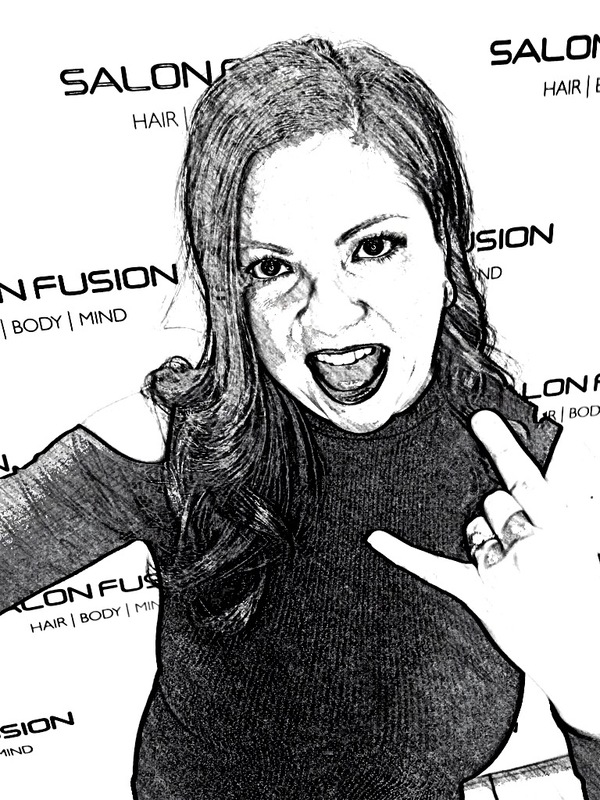 In December 2015, Salon Fusion Hair | Body | Mind was born. Built for the areas top artists and spa technicians in mind, Giuseppe and Dmitriy created a space that completely evokes the passion and vision that these two have had since they started in their craft years ago. From a comfortable waiting area designed for a high end relaxing experience, but still in their laid back FUN fashion, to a spa area that completely indulges all your senses and makes you forget you’re close to home.